Christ came for all people, in all cultures and communities. God guides us to Jesus. Evil cannot overcome God’s plans, etc. These are some of the sermons I have preached over the years from this text, found in Matthew’s second chapter. Also, we never tire of considering the gifts of the Wise Men: gold, frankincense and myrrh. What Christmas pageant is complete without three children dressed in ornate bathrobes and tin foil crowns bearing three boxes of precious gifts? Surely once again, during this season of Epiphany, we are called to honor Christ with our gifts. I witnessed virtual gifts of the Magi during my recent trip to India with youth on the Northeastern Jurisdiction (NEJ) Mission of Peace and with fellow bishops participating in a continuing education event led by Bishop Suda Devadhar of the New England Conference. We began our journey just after Christmas, and it continued into the New Year and the season of Epiphany. India was well-decorated for the Christmas season, even though only about 2.5 percent of the population is professed Christian. Everywhere our group of 35 participants traveled we saw crèches with figurines of Mary, Joseph, baby Jesus, the shepherds and the Wise Men bearing symbolic precious gifts. I also saw real gifts of real value being offered to Christ by faithful—and yes, wise—men and women throughout India. 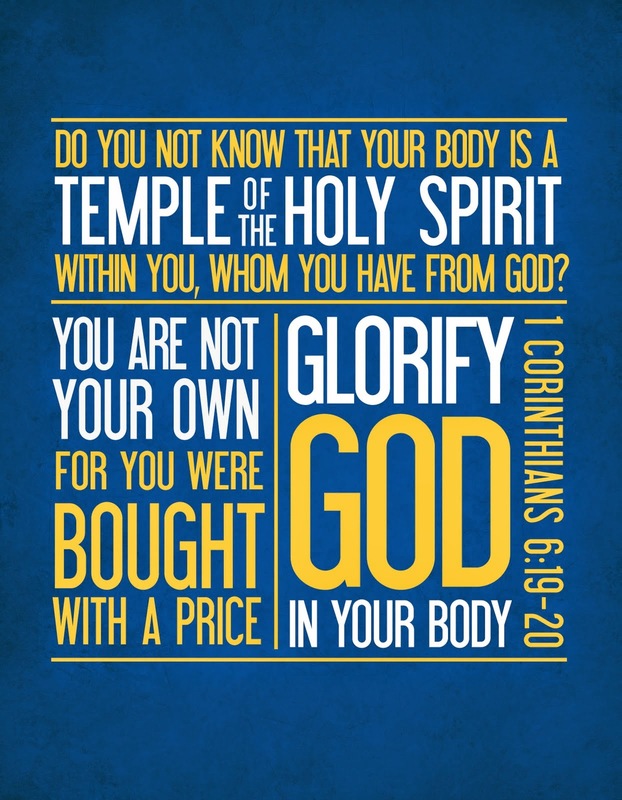 Long ago the Apostle Paul asked the Corinthians: “Do you not know that your body is a temple of the Holy Spirit within you, whom you have from God?” (I Corinthians 6:19) This is still a valid question for us today. Do we see our bodies as the very temple of God’s Spirit? If we do, then it behooves us to take a close look at how we care for our bodies. If the temple is in disrepair the Spirit will not be able to function as well. With the dawn of 2015 there are lots of New Year’s resolutions that have something to do with dieting and exercise. But sadly, many of these intentions fall by the wayside before the first month ends. Taking care of one’s temple needs to be a daily and lifetime commitment, as part of our stewardship of the precious gift of life that has been bestowed upon us. Let’s all make a commitment to nurture our physical selves in ways that are life-affirming and life-sustaining. Both the Eastern PA and Pen-Del conferences have “Virgin Pulse” exercise programs that encourage increased exercise and health monitoring. I am happy to say that in the most recent “Virgin Pulse” challenge both conferences ranked among the top 10 conferences participating in the program. That means many of our pastors and spouses are taking exercise seriously. It is still possible and timely to sign up for this program and even to buy into it if you are not a part of the conference insurance program. Taking care of our bodily temple also involves a proper diet, rest and regular health screenings. We wouldn’t dream of driving a car and never changing the oil or getting gas or an occasional tune-up. The temple of the Living God deserves far more diligent care. It is simply essential for we who are to be faithful stewards of God's gifts. I hope that you will make a promise, a serious commitment to yourself to improve in at least one area of health maintenance in this New Year and also find ways of sharing your good news with someone else.